Quote from the movie The Devil's Advocate: "What about love?" 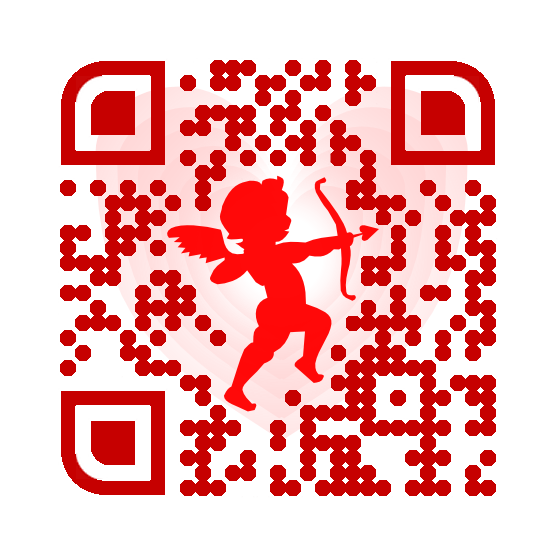 Whats not to love about QR Codes? Combined with printed materials they are the substitute for hyperlinks in an online article. When QR Codes are combined with printed material make sure the codes themselves are making use of a tracking and tracing system, this freely available information can be used to measure the popularity and effectiveness of your printed media. QR Codes can be resized. Make the QR Code the right size for your needs. A QR Code for magazines requires other dimensions than a QR Code on a bill-boards. Using colors in your QR Code can help to integrate the code image with your company colors. while selecting opposite colors can make the qr code stand out and might increase the number of scans. QR Codes can be branded with images. When making use of an image integration technique, transparency, image overlay or other techniques, QR Codes can be branded with images; for instance a company logo. 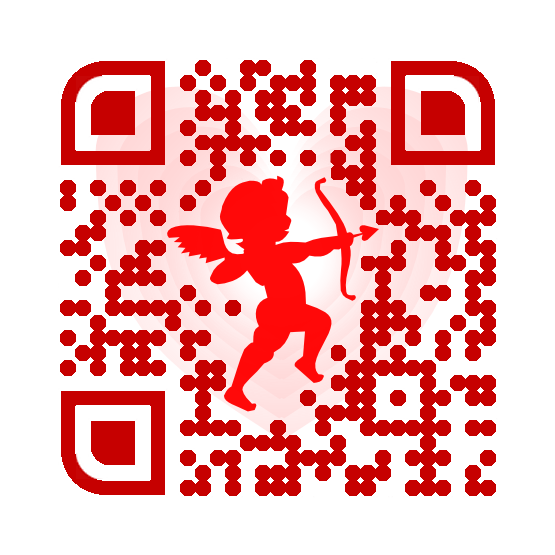 And even with these enhancements the code itself will still able to read out by a QR Code reader. Still not convinced? Scan the attached QR Code, maybe cupid will help a hand, or an arrow.